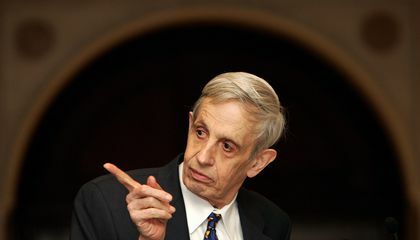 Five months after his remarkable life ended in a crash on a New Jersey highway, Princeton University is paying tribute to John Nash. He is the Nobel Prize-winning mathematician. He is remembered by colleagues for his brilliance and by millions for the Hollywood movie about him. 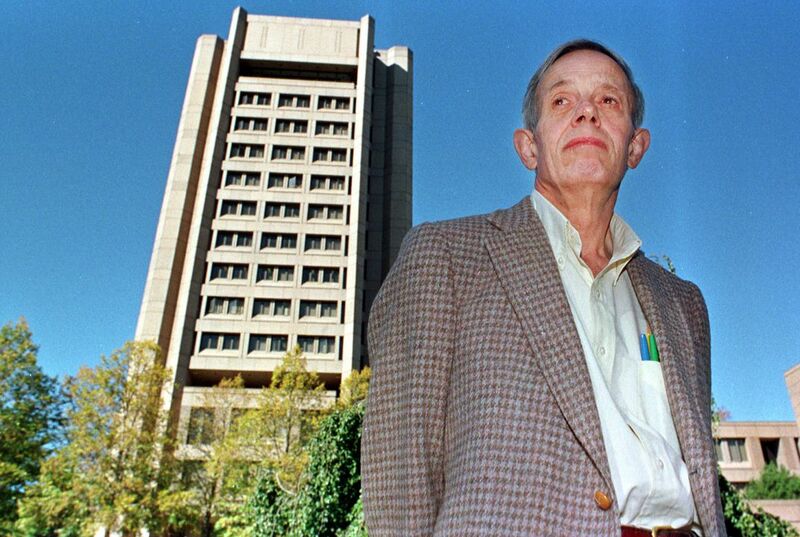 On Oct. 21, the Ivy League school held a day of academic panels and remembrance events to honor John Nash. His struggle with schizophrenia was chronicled in 2001's "A Beautiful Mind." Nash and his wife, Alicia, were killed in a taxi crash on the New Jersey Turnpike. It happened in May. The couple was returning home from Oslo, Norway. That is where John Nash had received the 2015 Abel Prize from the Norwegian Academy of Science and Letters. It is one of the most respected honors in mathematics. The prize recognized his work in partial differential equations. They are used to describe the basic laws of scientific phenomena. Nash had a long connection with the university. He received his doctorate in mathematics from Princeton. That was in 1950. He got his graduate and bachelor's degrees from the Carnegie Institute of Technology in 1948. Today the school is called Carnegie Mellon University. Nash was the 1994 Nobel Prize winner in economics. He had held the position of senior research mathematician at Princeton since 1995. He was well-known for his work in game theory. Sarnak described Nash as "a very nice guy." She said he would come to lectures and seminars. He'd ask interesting questions. He could also talk about anything at parties, she said. He also believes Nash's legacy and the appreciation for his work will grow. People will become more aware of the "fantastic work" he was doing. They will start to understand the ideas behind them. "People owe him a tremendous amount. Whether they know it or not," Kohn said.